The Nissan Qashqai has been celebrated as the Most Popular Crossover at the Honest John Awards 2015. The British-built crossover was the most popular model in its class, scoring more page views than any other crossover over the past 12 months. "The Qashqai is the UK’s first crossover, but Nissan has not rested on its laurels, with its latest model surpassing the original on every level, with sleeker looks, better engines and more interior space." said Dan Harrison, Editor of HonestJohn.co.uk. 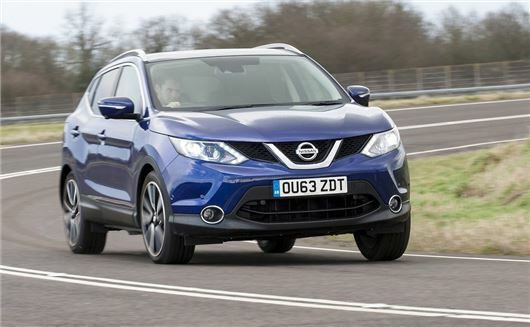 "In our opinion the Qashqai is one of the best crossovers money can buy and our readers clearly agree. Over the past 12 months our readers have viewed the Nissan Qashqai more than any other model in its sector."